Programs to help you Grow Your Business. It’s not just finding out ‘what’ you need to do…you will leave this program knowing ‘how’ to do what you need to do to get ahead. And not only that…you will have done most of it in the program! 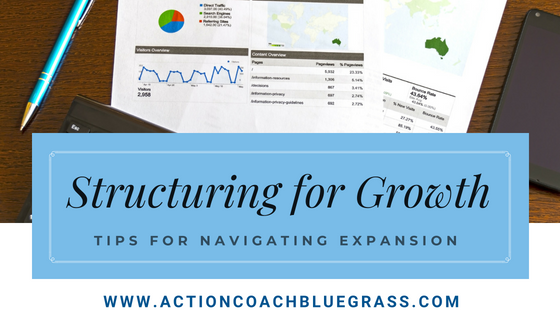 Invest in 12 sessions with ActionCOACH, developing and adapting some of the three hundred and twenty eight business building strategies, to use specifically in YOUR business, to boost your profits and free up your time, right now. ProfitCLUB is a bi-weekly meeting with like-minded business people, including education and interactive discussions covering key subject matter selected to help build your knowledge, your profit, and your business. Twice a month you’ll be mentored by a Certified Business Coach who is prepared to help your club navigate the most common pitfalls in business ownership. Every 90 minute ProfitCLUB session presents new and useful information, including time management, KPI management, goal setting, business systems, and marketing.